1. 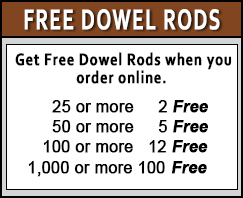 Locate the length and diameter of the dowel pin in the list below. 2. 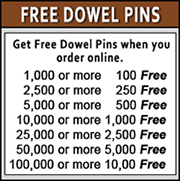 Click on the GO button in the box to view that particular dowel pins full details.